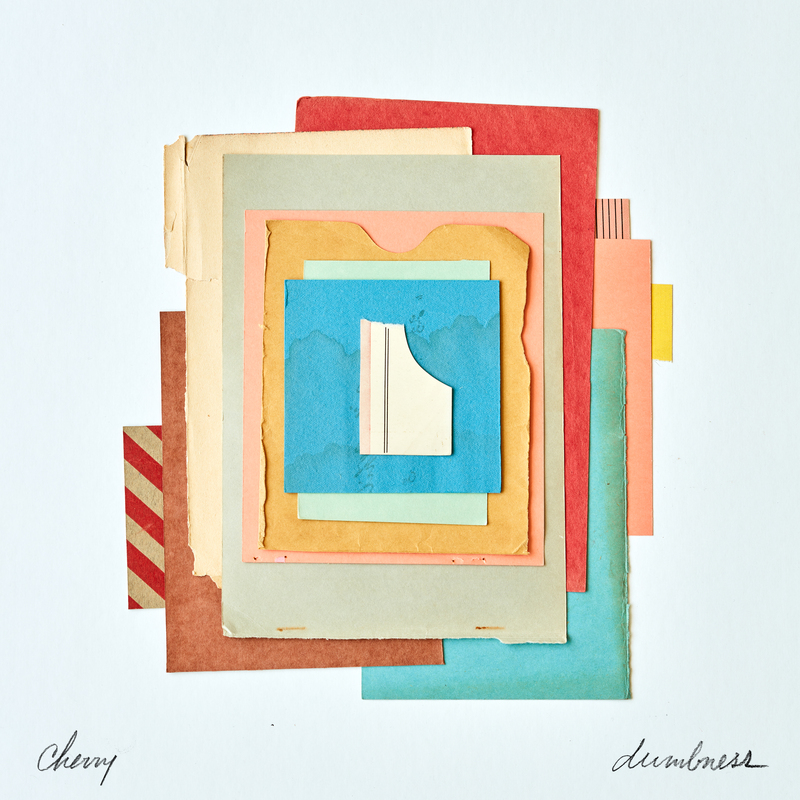 Cherry have just announced their debut album Dumbness, which we're releasing on September 29th! The Philadelphia indie rock project, which features ex-Kite Party members Russell Edling and Justin Fox, current Three Man Cannon bassist Spencer Colmbs, and Lame-O Records owner Eric Osman on drums, are now premiering a new music video for their new song "Under The Sun" via GoldFlakePaint. You can pick up the new record now on our webstore or Bandcamp!